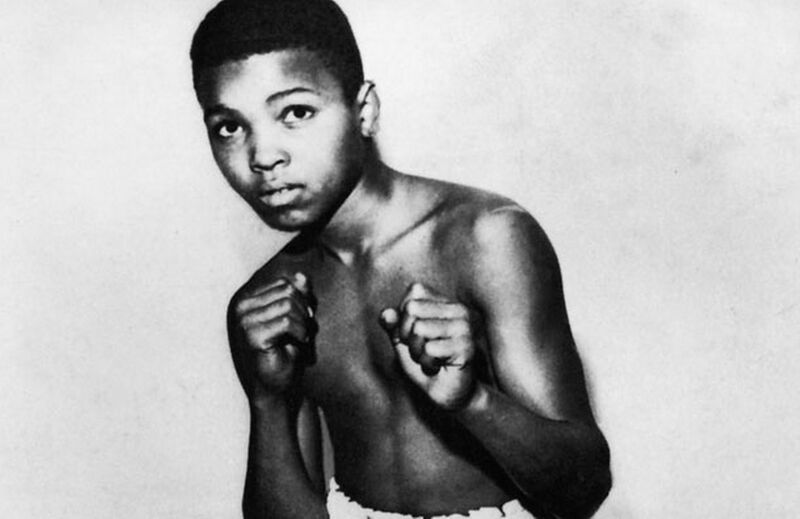 Muhammad Ali’s leadership inspired millions of people inside and outside of the ring. His legacy will live forever! Thank you for your courage and inspiration, my friend!